We have a talented team of ASPs and are continuing to grow. 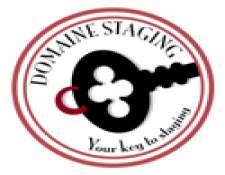 Domaine is excited to announce that we have expanded to a new showroom and warehouse. The local Charlotte Regional Chapter (CIRC) was founded primarily to bring together local ASP/ASPM home stagers and ASP Realtors a professional assocation. We are the first GOLD Chapter, for IAHSP, and the 2008 Chapter of the year. 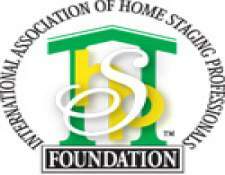 Our mission is to educate everyone in the Real Estate industry as well as homeowners about the benefits of home staging. We believe in the next few years, Charlotte, will be the next city, who will be setting the trend in the East Coast, where 70plus percent of all homes will be ASP staged before it goes on the market. Every year in the month of September, the IAHSP supports local chapters to make contributions to their local charity of choice. 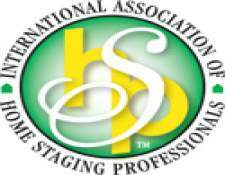 It is called World Wide Staging Week. We are proud to be sponsoring Thompson Child & Family Focus again this year. They provide diverse services for at risk children. To find out more about their services, please visit their website at www.thompsonccf.org. 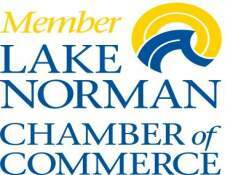 Domaine recently joined the Chamber of Commerce. She is excited to network amongst many area members and professionals who live and work in the Huntersville, Cornelius, and Mooresville area. Please call for list of providers.